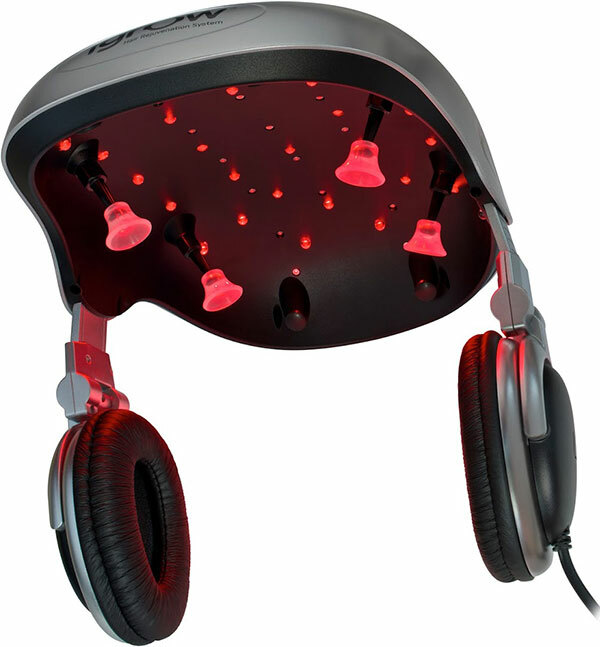 Can stimulation from lasers and LED light stimulate hair growth? A company called iGrow sells a headpiece that uses LED at a certain light spectrum to combat certain hair loss types. A page on the iGrow website details the research results from a clinical study and includes links to studies using men and women. The iGrow device uses Low Level Light Therapy, which deploys laser or light energy below a specific energy threshold and within a specific wavelength. You can get a closer look at the iGrow device and material that supports their use at the DIY Hair Restoration website.